The genesis of Ethio-jazz happened with one of Ethiopia’s native sons, but it took an indirect route to get back to its namesake country. Ethiopian-born vibraphonist and keyboardist Mulatu Astatke left his home country for Wales as a teenager, ostensibly for an education in engineering. Yet upon his arrival to the UK, he opted for an education in music instead, earning a degree in music from London’s Trinity College of Music before relocating to the United States to study at Berklee College of Music in Boston, earning the distinction of being the first student from Africa to enroll at the prestigious school. From there he began his career in jazz, releasing two good but by no means paradigm-shifting releases: Afro-Latin Soul Volume 1 and 2. It wasn’t until six years later that Astatke would take that foundation in Latin jazz and infuse it with the tradition of azmari singers from Ethiopia and a unique atmosphere all his own on the first full-length document of what we now know as Ethio-jazz. 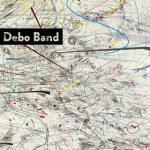 What resulted was a shake-up of the foundation of popular music in Ethiopia, and it happened in New York City. 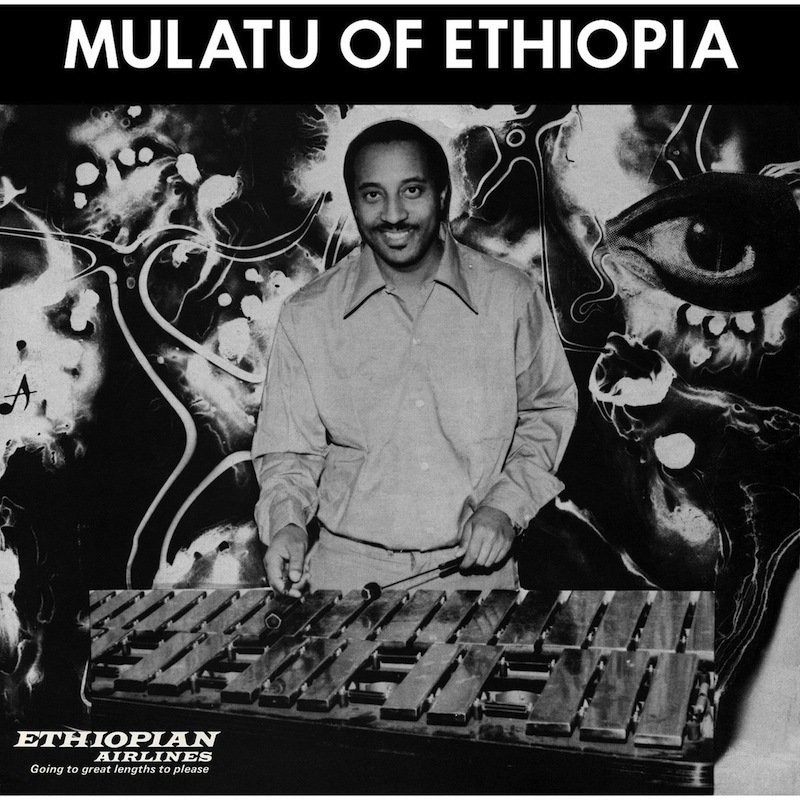 Mulatu of Ethiopia, originally released in 1972, was a long time coming. After establishing himself with the Afro-Latin Soul series, he drifted from a more conventional Latin jazz sound with a handful of singles on the Amha label: 1969′s “Yegele Tezeta,” “Meche Derische” and “Yekermo Saw,” and 1970′s “Yefikir Tizita” and “Emnete.” His approach grew funkier and richer, the songs showcasing a uniquely sub-Saharan aesthetic along with a cool, almost eerie atmosphere at times. And by 1972, Astatke had his first full-length document of the style he pioneered. With a team of New York session players having rehearsed for several weeks, Astatke was ready to give his new sound a proper introduction to a global audience. Mulatu of Ethiopia, reissued by Strut in an expanded mono and stereo package with session outtakes, is Mulatu Astatke’s first fully realized statement of stylistic identity. The ideas on Afro-Latin Soul were perfectly enjoyable slices of popular jazz, but Mulatu of Ethiopia was something that nobody else was doing. 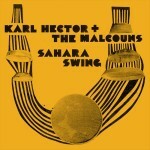 The vibraphone and conga drums in “Mulatu,” which is indeed named for himself, draw the line back to the Afro-Cuban inspired jazz he’d been playing, but the juxtaposition of ambience with funky keyboard wah-wah effects and an emotionally impassioned saxophone lead was essentially unlike anything introduced to American audiences before that. The Ethio-jazz that Astatke essentially invented was psychedelic and exotic, mysterious and tonally separate from the improvisational grooves of the hard-bop sounds that had dominated jazz throughout the ’60s. His compositions were much more concise and, in spite of any perceived cultural barrier, highly accessible. The melodic funk of “Munaye” isn’t all that separate from the funk soundtracks of films such as Shaft or Superfly, whereas the distance from Afro-Latin Soul to “Mascaram Setaba” is comparatively short—so short that it actually appeared on one of them in slightly more conventional form. 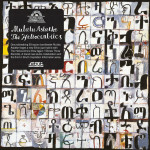 It’s in the more ambitious moments, such as the trippy spiral of “Kulunmanqueleshi” or the later re-recorded “Dewel” that Astatke fully stepped outside of the boundaries of popular jazz movements of the past decade and introduced a window into a trans-oceanic style that would, ironically, help transform Ethiopian popular music from a New York studio. Prior to the release of Mulatu of Ethiopia, Astatke brought his newly formed sound back to the nightclubs of Addis Ababa, whose popular music following World War II heavily comprised performances by the Army Band and Police Band—orchestras who were often accompanied by popular singers. In 1973 he performed with Duke Ellington, and by 1974 he had recorded Ethio-jazz’s most revered document: Yekatit: Ethio Jazz. Yet Astatke’s spotlight in his homeland proved temporary; the Derg military junta of 1975 forced many musicians to leave the country, and despite a performance on Hailu Mergia and Walias Band’s “Musicawa Silt” in 1977, Astatke had essentially fallen into obscurity with little music to speak of in the ’80s. This, ironically, made an old sound feel utterly new when collectors began to rediscover his music in the ’90s, later collected on the Ethiopiques series. The past decade, as it turns out, has been more fertile than any period for Astatke in the last 40 years, with a handful of new releases in recent years and festival appearances, including the upcoming Psycho Las Vegas. At 73, Mulatu Astatke is as relevant as ever, and that goes for the music he made 45 years ago. Mulatu of Ethiopia isn’t new, but every spin feels like a fresh discovery.